Our team of 12 has been busy building the biggest feature update to our website builder since the launch of Voog two years ago. 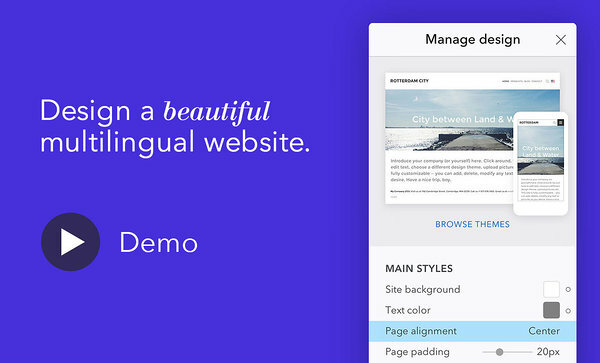 From now on you can really design your website on Voog without writing a line of code. Completely change the look and feel of a standard template by adjusting colors, switching fonts, editing paddings and margins. This is a major step in bringing more customization options into the hands of non-developers. 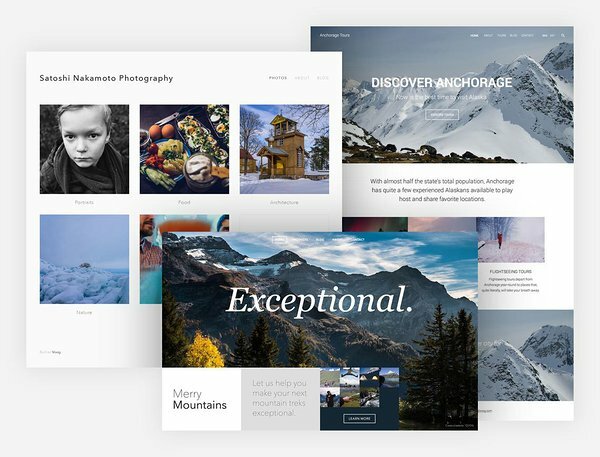 Voog is probably the most flexible website building service out there but design-wise large part of this flexibility was accessible only to web professionals. Today we launched the new design editor on half of our standard designs — Zürich, Sapporo, Anchorage, Berlin, Madrid, Düsseldorf, Barcelona, Amsterdam. The rest will follow over the coming weeks. Want to add it to a customized or unique design? Just contact us and we’ll make it happen: support@voog.com. If you are a developer, you can enable it yourself. Sapporo. Our first design built for photographers and artists. My own fresh website is already living on top of it: http://tõ.nu. Zürich. More pictures, less talk. A powerful landing page covering beautiful, information rich content pages. Anchorage. This is by far the most popular choice on Voog now. Modern long front page with that plays well with visually loaded content. Thank you Paavel Liik from Fraktal for designing it! Upon popular demand we’ve added an option to download an invoice and paying it up over classic wire transfer instead of charging your credit card or PayPal account. So if you are the one in your company editing the website but someone else is authorizing payments, this option sure will help you a lot. Significant part of our paying customers require specific, let’s say “enterprisey” solutions. Last year we created a new €49/mo Premium plan with unlimited resources and SSL protected public websites for them. Today we are happy to announce next useful feature for this segment — CDN with customized domain name. 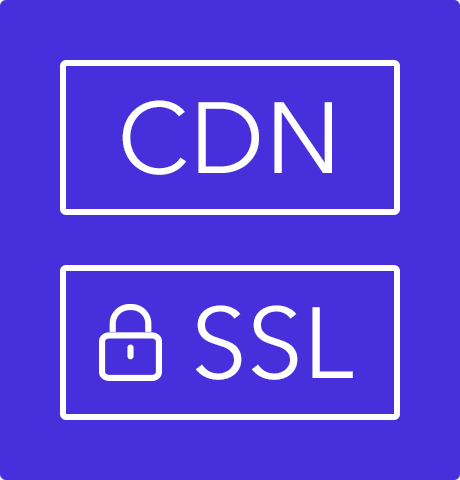 CDN stands for Content Delivery Network. It’s a tool for maximizing the speed of serving photos and other files on your website to the visitors. In other Voog plans, all files and photos are served from media.voog.com. Under Premium plan you can now switch to using any subdomain under your own domain (like cdn.yourname.com) instead. Better info sources for the developers: renewed Voog Developer Central with useful code examples, our lively developer channel on Slack and a page on StackOverflow. But more than anything, it has been a year of hundreds upon hundreds of minor fixes, updates and improvements mainly focusing on making Voog easier to use and more stable for the end-user.